Maybe the title is not suited for this post, because I’m going to present expensive items. Someone said that “The watches I liked, I couldn’t afford … so I decided to capture good images of them instead”.Wearing a timepiece is more than fashion or style, it’s a passion that must be justified. A timepiece is so personal, it defines who you are, it’s a mirror of your personality. Everything comes with a price, and if you want to know more about high-end watches, you should first understand that the culture of luxury watches is an art: you either live it, or you don’t, and that’s it…. We live in a world where social etiquette and visual indicators are really powerful and sometimes definitive, but this does not mean you have to spend everything you have on appearance. The taste is not a matter of money, it’s a matter of feeling. So, if I buy a watch that’s over $3,000, I’m not investing in a device, I’m investing in an art object, in something unique and precious. Maybe I’m taking things too far, but for some folks, the watch is like a mirror of their soul, ticking day by day. The company that created this watch was founded in 1884 by Louis Breitling in St Imier, Switzerland and every component used to create a Breitling watch is from Swiss. 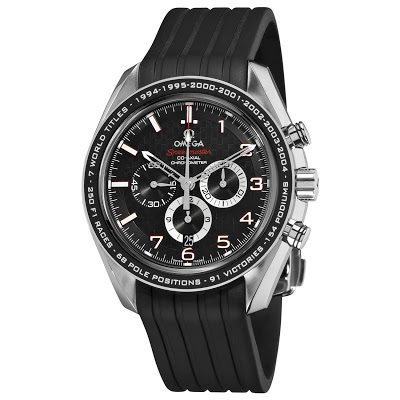 This timepiece has Controle Officiel Suisse des Chronometres certification. 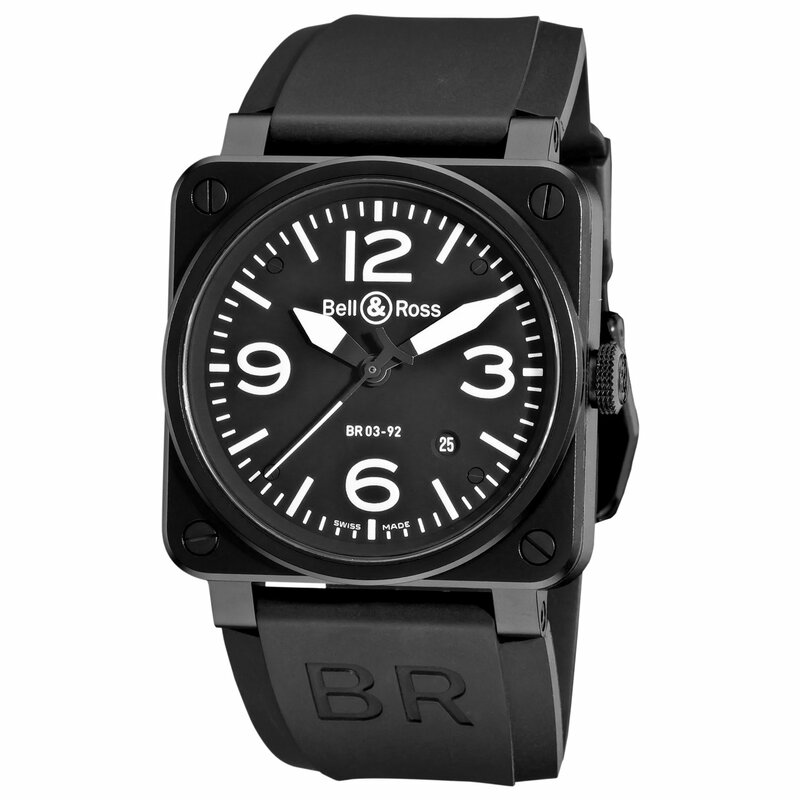 Bell & Ross is a French watch company launched in 1992. The first watches wer created by Belamich and Rosillo, and that’s the origin of the name. 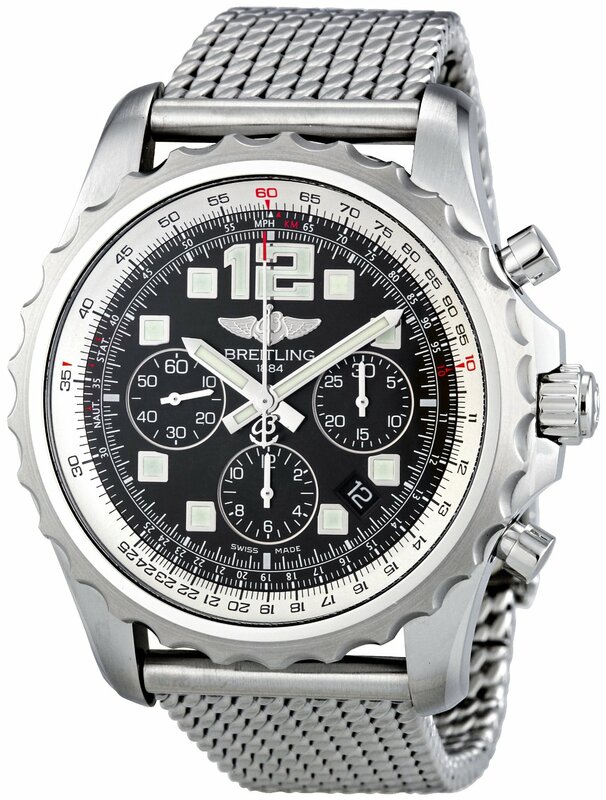 This luxury watch is not following the classic design of watches in its class, because it’s designed to look like the cockpit instrument of an aircraft. Maybe that’s why I loved it so much. It’s unique, it simple and it’s chic. 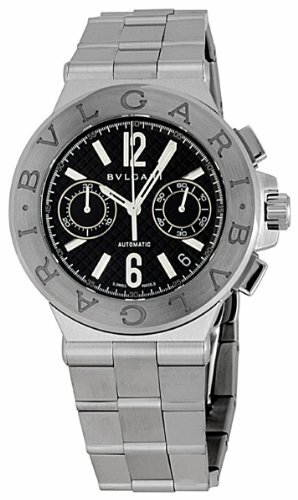 Bvlgari is an Italian jeweler of Greek descent, and was founded by Sotirios Voulgaris (in Italian: Sotirio Bulgari). Although the company made a name from jewelry products, since 1980 they started Bulgari Time SA and they are well known around the world for their watches. Bvlgari Diagono Chronograph is all about Italian style and Swiss technology . This watch is the perfect choice for a high-class event, if you are wearing a black tie and a slim suit. 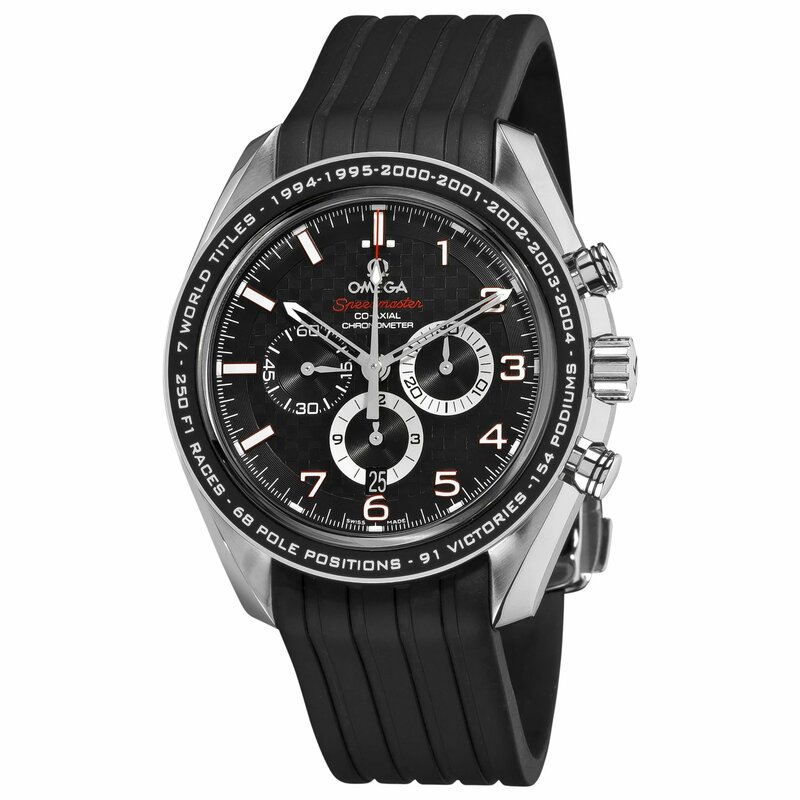 What you probably don’t know about Omega watches is that Omega Speedmaster was the first watch to be used on the moon by the Apollo 11 crew, and every NASA space flight ever since. The nowadays design is not that far from the original design, but this Omega watch is all about quality, durability and style. Oh… and expensive price. I saved the best for last: a true luxury watch from Arnold and Son. Everything about this timepiece is extraordinary and unique. 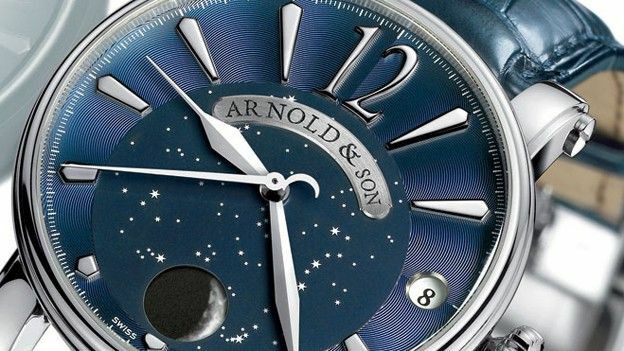 The blue dial has 19 diamonds that depicts big Dipper, small Dipper and Cassiopeia. The watch keeps track of the moon and moon’s phases, and you can see everything through 18 revolving moon-shaped discs. But what’s even more interesting about this watch is the price.